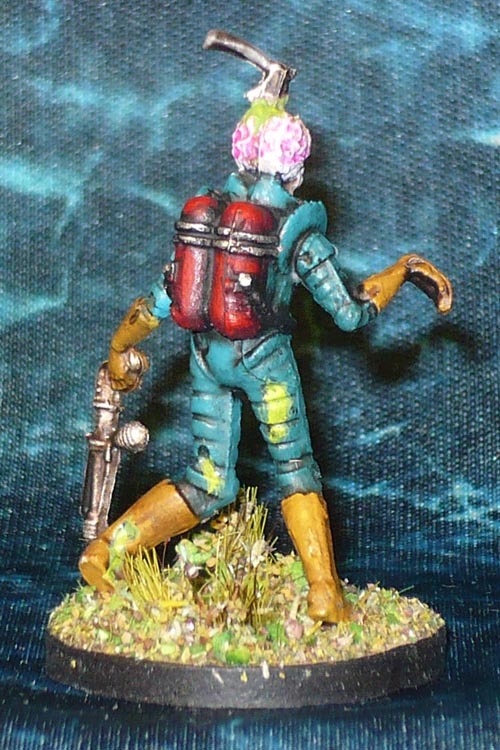 It would seem even Martians can contract the T-virus. A fun mini, quick and easy to do. 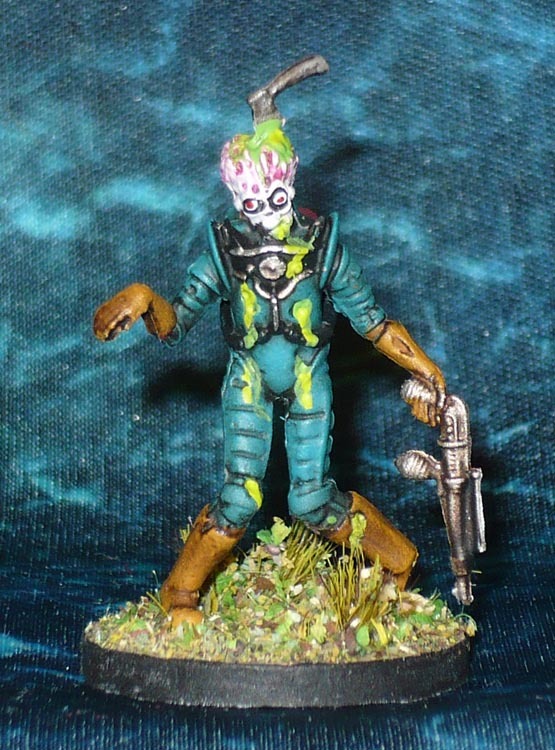 Tags: martian, zombieCategories: Bones / PVC, Kickstarter, Mantic, Mars Attacks!